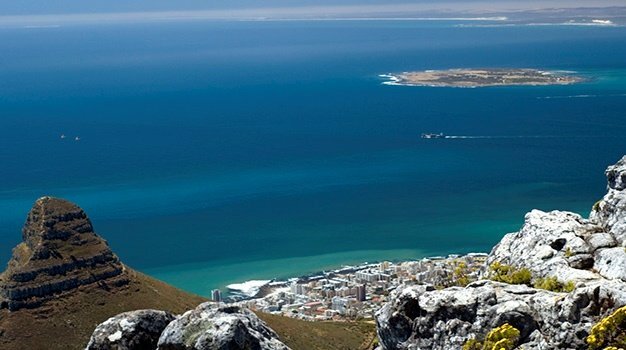 Cape Town – We’re always for #EcoTravel - encouraging travellers to make responsible decisions by using the most environmentally-friendly means of exploring the world, while supporting those eco-friendly businesses and infrastructure in the industry that use sustainable practices. 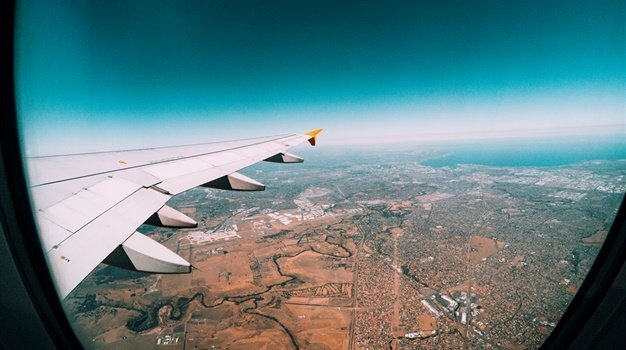 With a worldwide movement towards being more environmentally responsible in the travel industry - including airports going “green”, cities becoming more eco-friendly and a surge in eco-tourism opportunities and activities – it’s no wonder that more cities have adopted a very simple an effective way to practice “going green”, by planting more trees. Cities across the globe are constantly looking at ways to grow more trees and expand on parks – as well as build vertical ‘forests’ which are high-rise buildings covered with trees and plants, which can already be found in parts of Singapore and Milan. To find out which of the world’s cities is the most “greenest” and boasting the most number of trees, Treepedia was created by MIT's Senseable Lab and the World Economic Forum. The site has interactive maps that show the density of greenery in major cities around the world - and South Africa's Durban and Johannesburg made the top 10 list! “The researchers used information from Google Street View to determine what they call the "Green View Index," a rating that quantifies each city's percentage of canopy coverage based on aerial images,” says the World Economic Forum (WEF). According to MIT's Carlo Ratti, the goal of Treepedia is to “make urban planning more accessible to those outside the field”. ???? @cityofdurban by @surfsup_yoga Tag #cityofdurban to be featured. Singapore is known for its high-rises and emphasis on trees. “By 2030, the city hopes to expand its green spaces even more — the goal is for 85% of its residents to live within 400 meters from a park, according to a 2013 Land Use Plan,” says WEF.